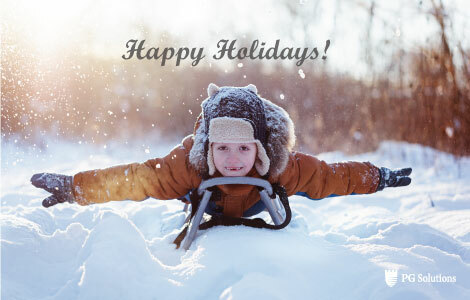 It is with joy and gratitude that we want to wish you a happy holiday season. We also take this opportunity to inform you of our modified schedule during the festivities. We will be closed on December 25th-26th and January 1st-2nd. Thank you for your trust, and happy holidays to all!